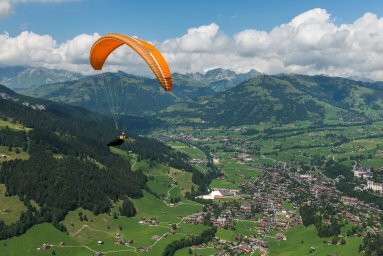 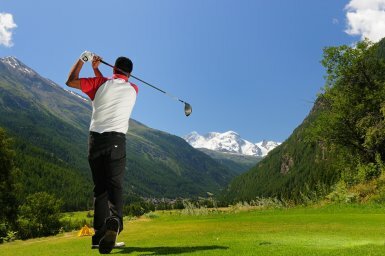 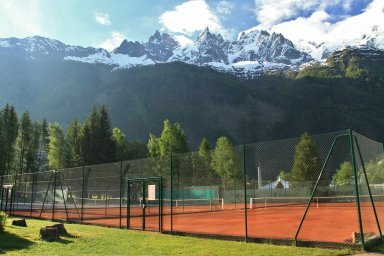 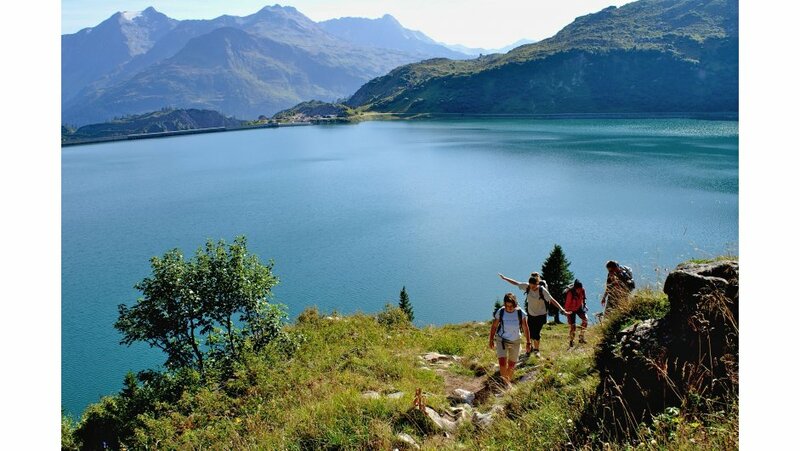 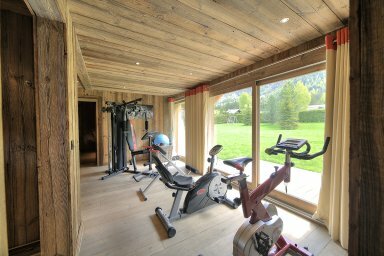 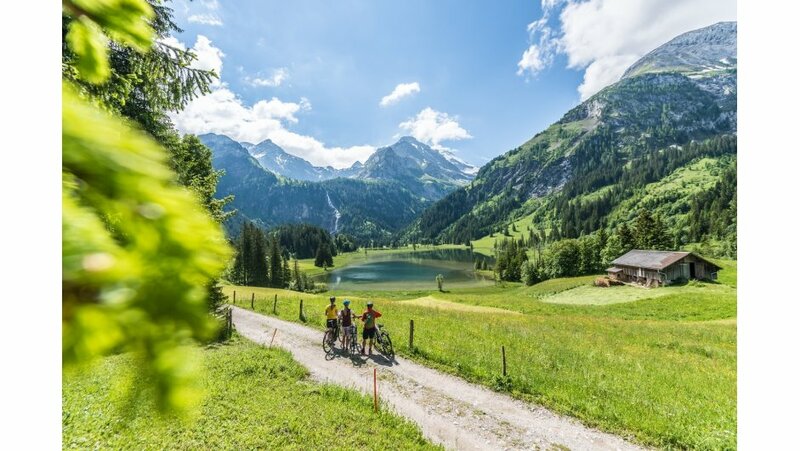 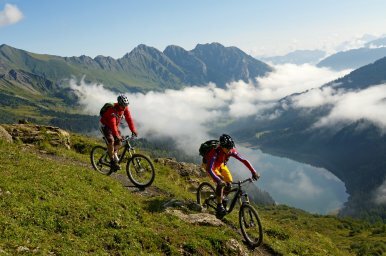 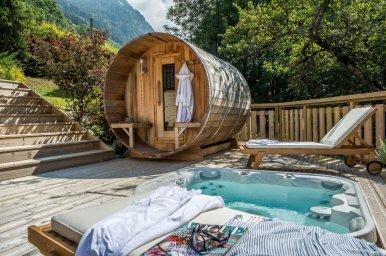 Is there a better way to get staff motivated than to organise an amazing team building experience in a luxury chalet in the Alps in the summer? 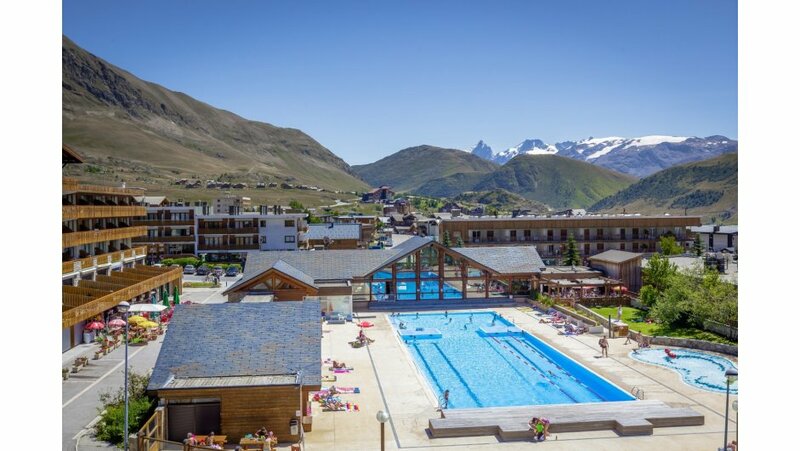 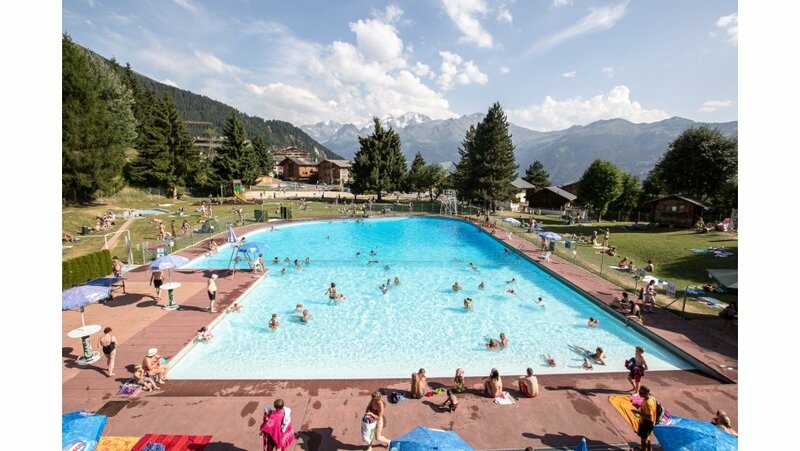 !....reward your valuable members of staff and clients by providing them the experience to “live the dream” and stay in one of our large luxury corporate chalets in the summer. 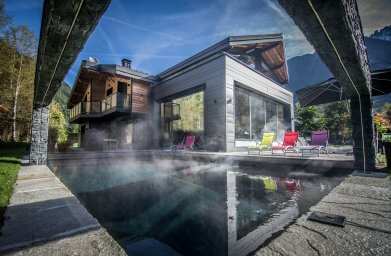 These incredible chalets are available in the summer for a fraction of their winter prices. 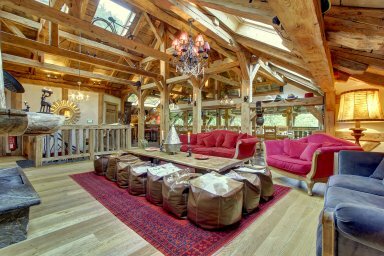 We have been booking group and corporate summer chalets for many years now and we know how important it is to have an eye for quality. 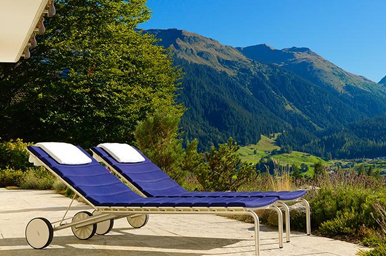 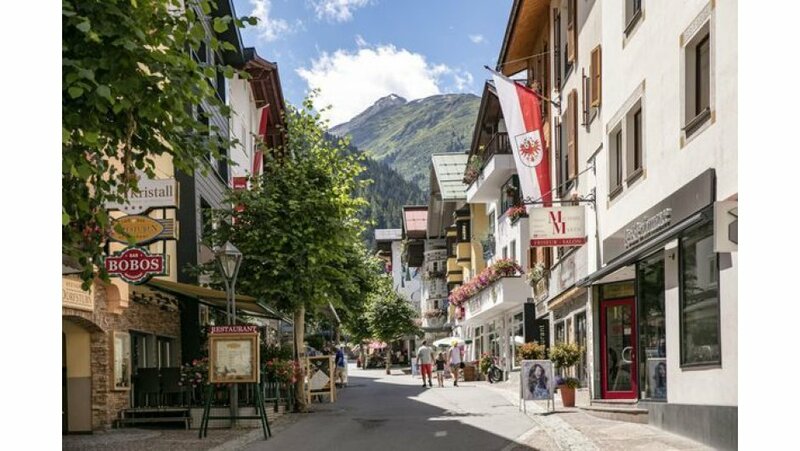 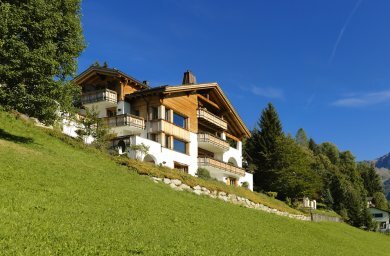 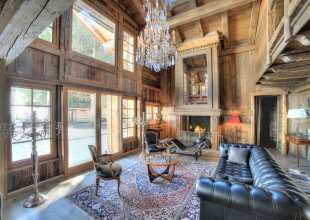 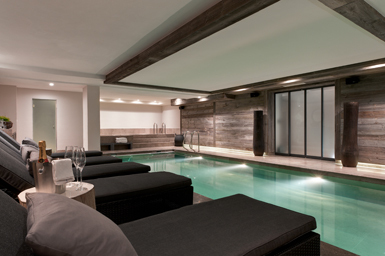 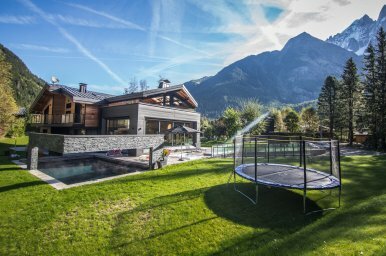 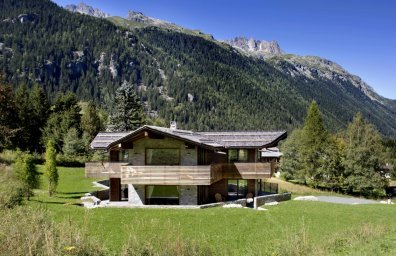 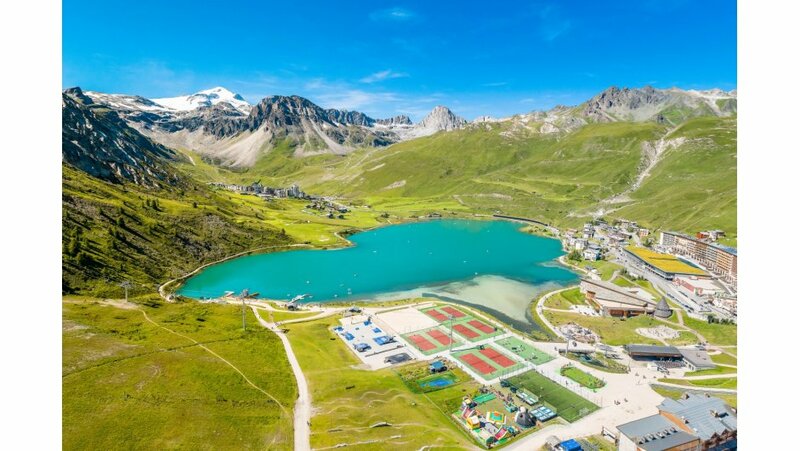 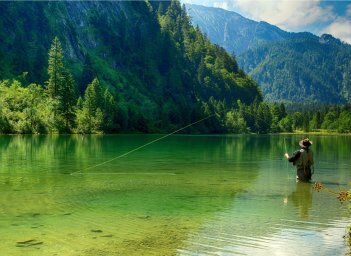 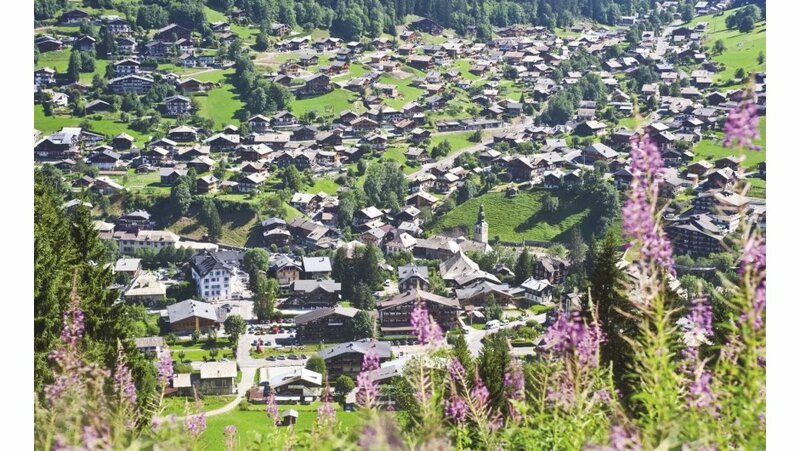 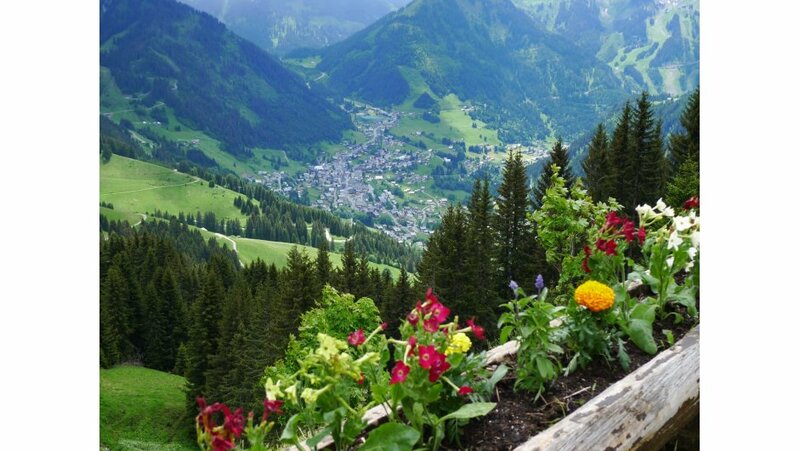 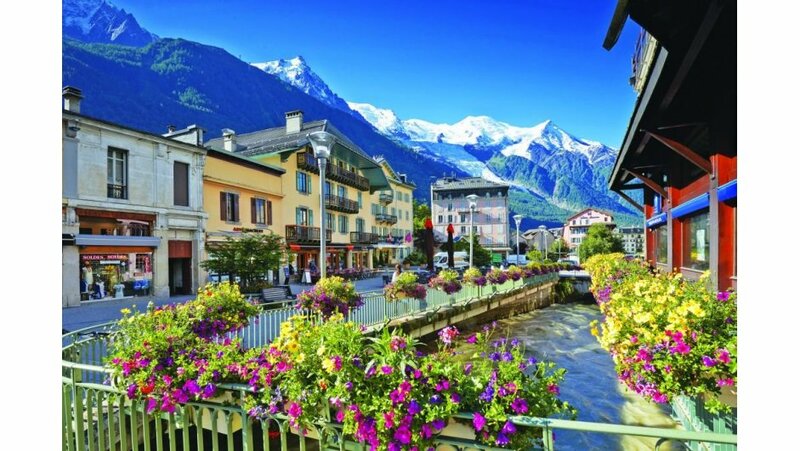 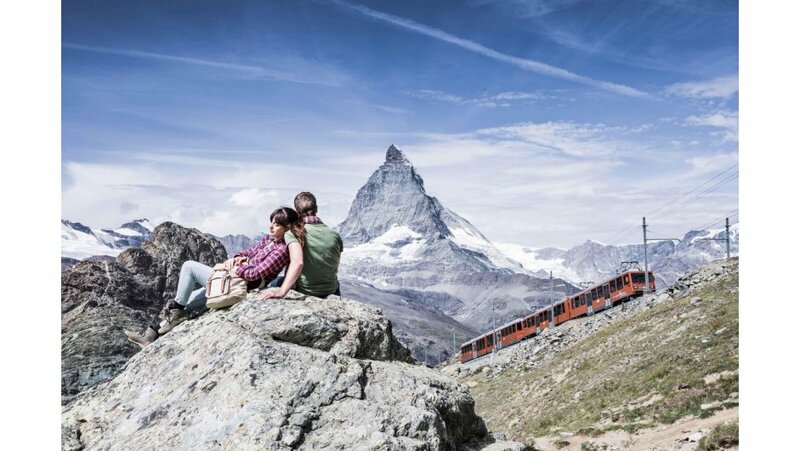 The importance of finding the perfect luxury summer chalet for your corporate summer holiday is paramount. 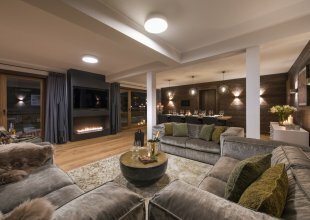 We know how important it is to ensure your staff and clients are left with a positive and enthusiastic impression of your company. 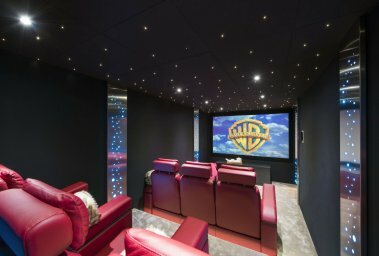 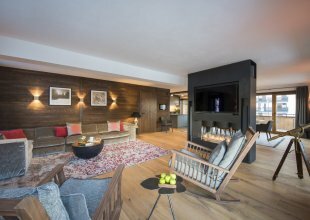 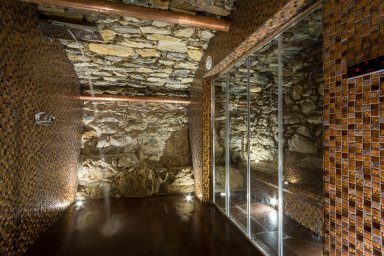 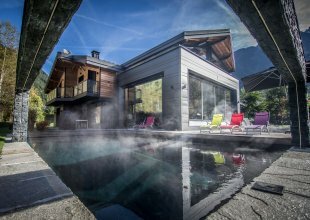 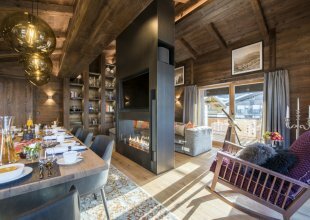 These amazing chalets are in our portfolio for a reason, they are amongst the most stunning chalets in the world, which makes them ideal for a lavish and rewarding corporate trip. 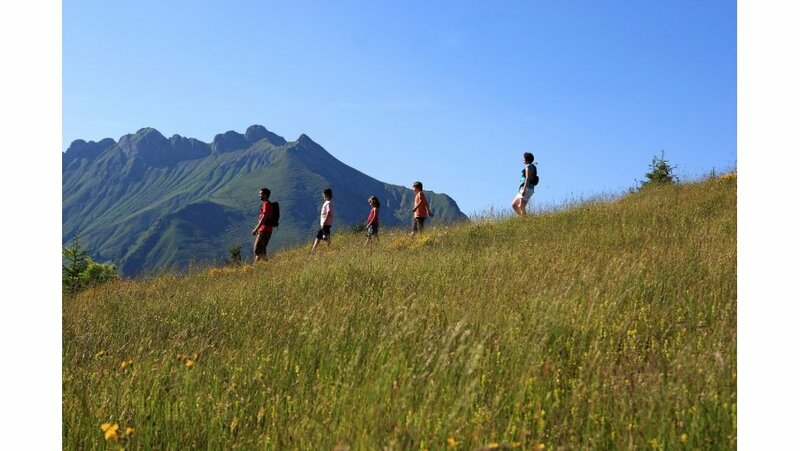 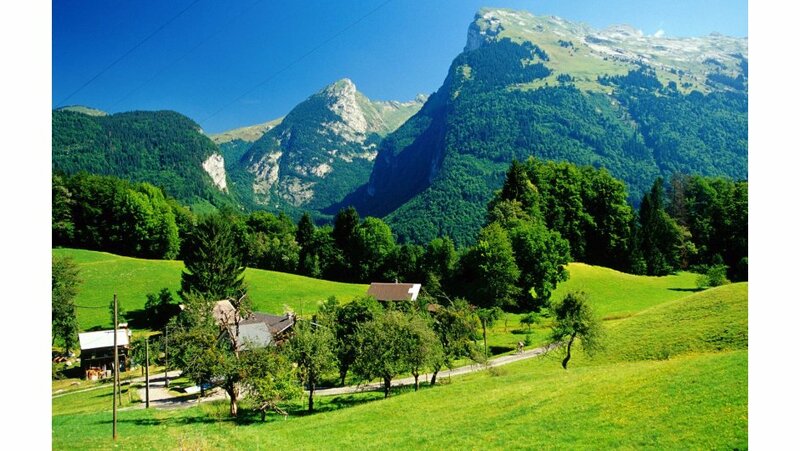 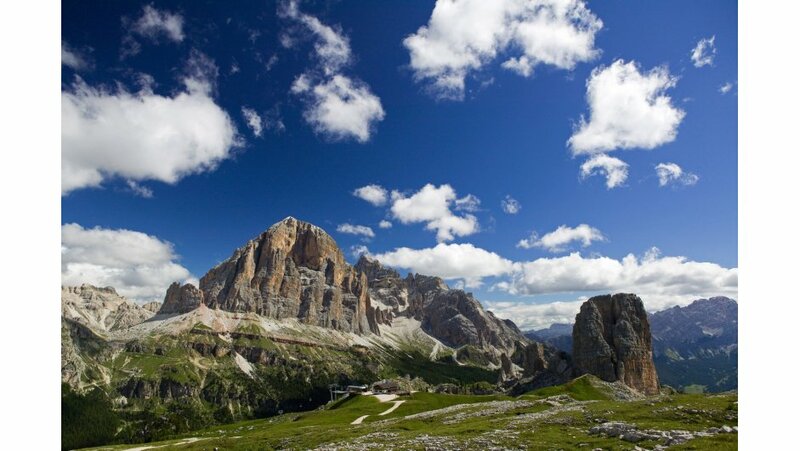 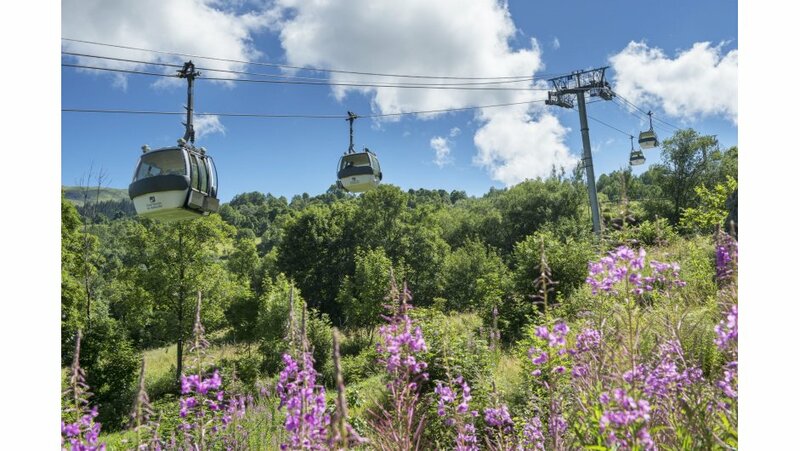 The mountains in the summer are the perfect place to hold your summer corporate team building trip. 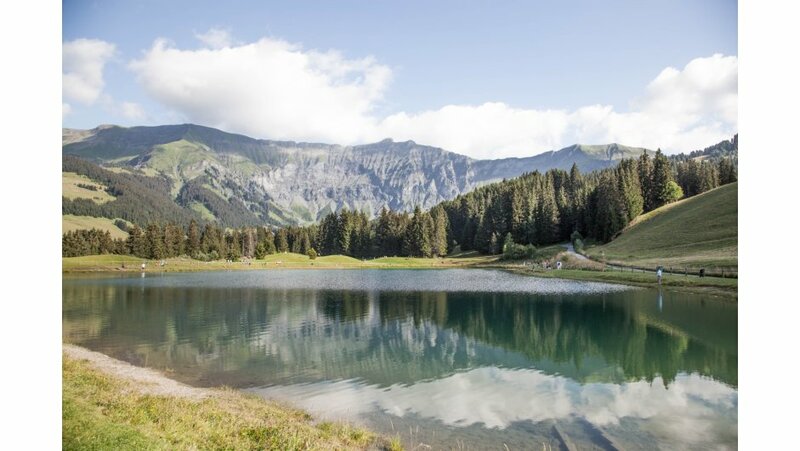 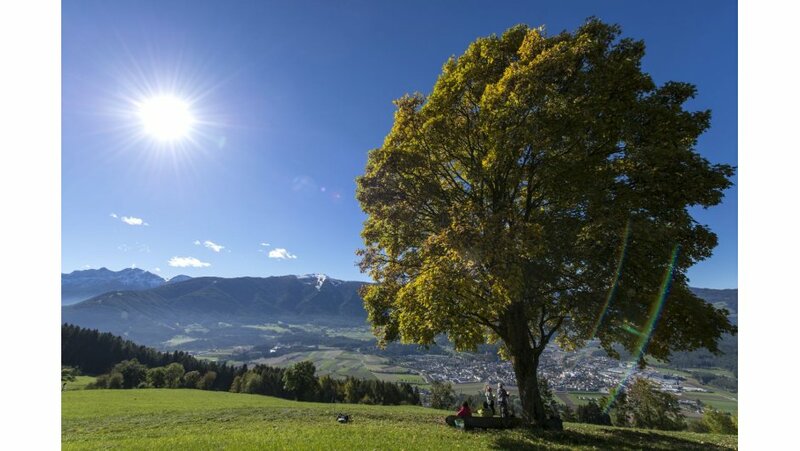 The clean, crisp mountain air combined with a stunning backdrop will leave your staff feeling motivated and invigorated which will lead to a more productive work force. 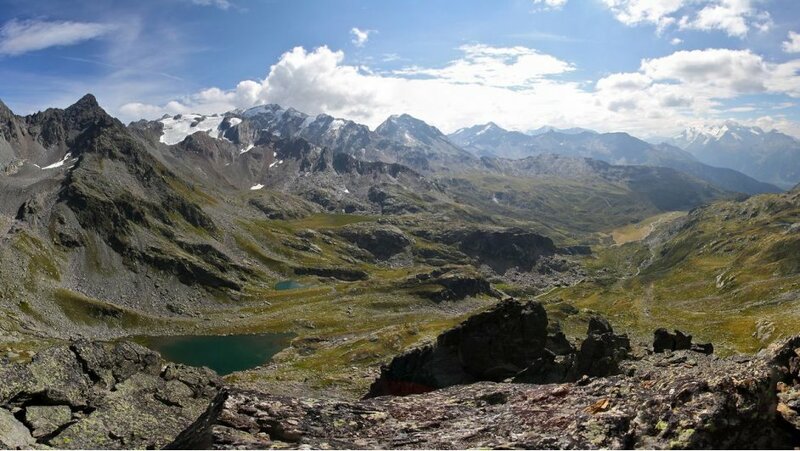 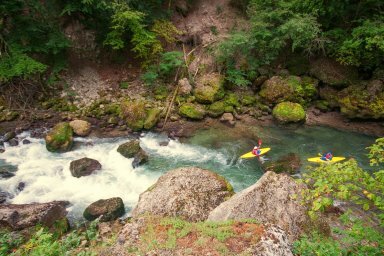 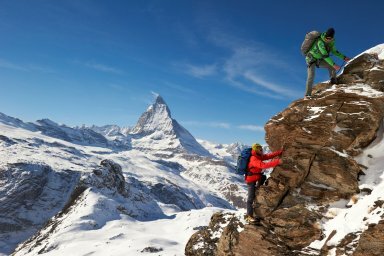 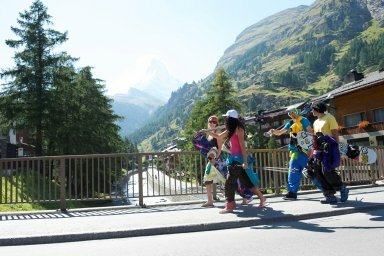 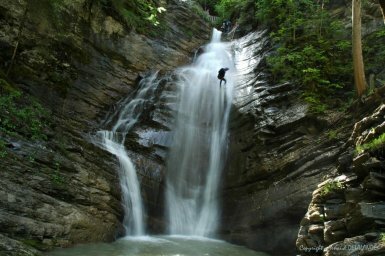 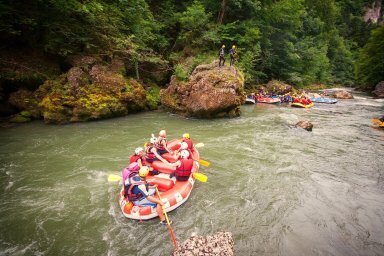 Team building events in the Alps such as Via Ferrata and White Water Rafting can be organised as can conferences and events. 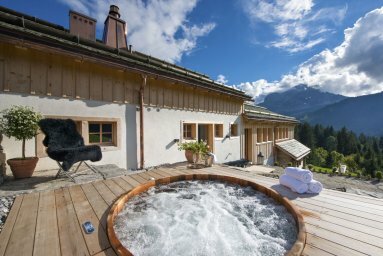 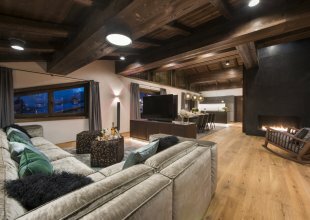 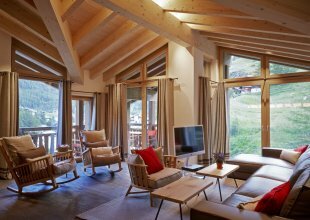 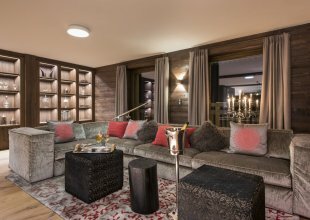 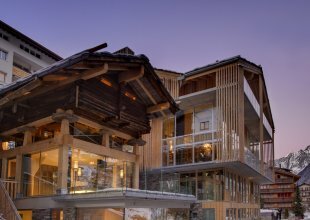 With some of the most beautiful properties in Europe, our portfolio of mountain chalets available in the summer for corporate breaks is sure to have the perfect residence for you. 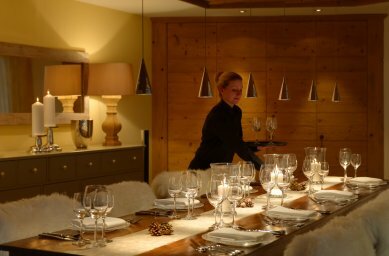 With chalets ranging from just 4 people all the way through to 43+ people, groups of most sizes can be accommodated in luxury with the highest level of service and quality. 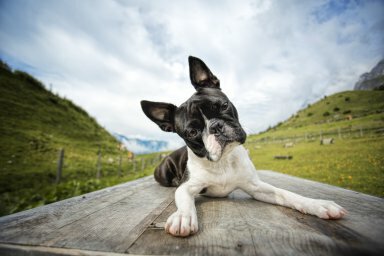 Your search has produced 74 results.